The NAVLE® is approaching and you probably have a lot on your mind. Maybe you're thinking about the internship application that's due soon, or you're months into clinics and your body reminds you every day how tired you are. Ultimately, how are you going to get everything done? The NAVLE® is the biggest test ever - more than three years of knowledge crammed into one day - and you may be overwhelmed and even a bit anxious, but remember...it's just a test. We at VetPrep have been there and we understand the freak out (it's perfectly normal!). Things start to get real and that can be very scary, but I’m here to tell you that it’s going to be OK.
TED Talks is a nonprofit devoted to spreading ideas, usually in the form of short, powerful talks (18 minutes or less). TED began in 1984 as a conference where Technology, Entertainment and Design converged, and today covers almost all topics — from science to business to global issues — in more than 100 languages. 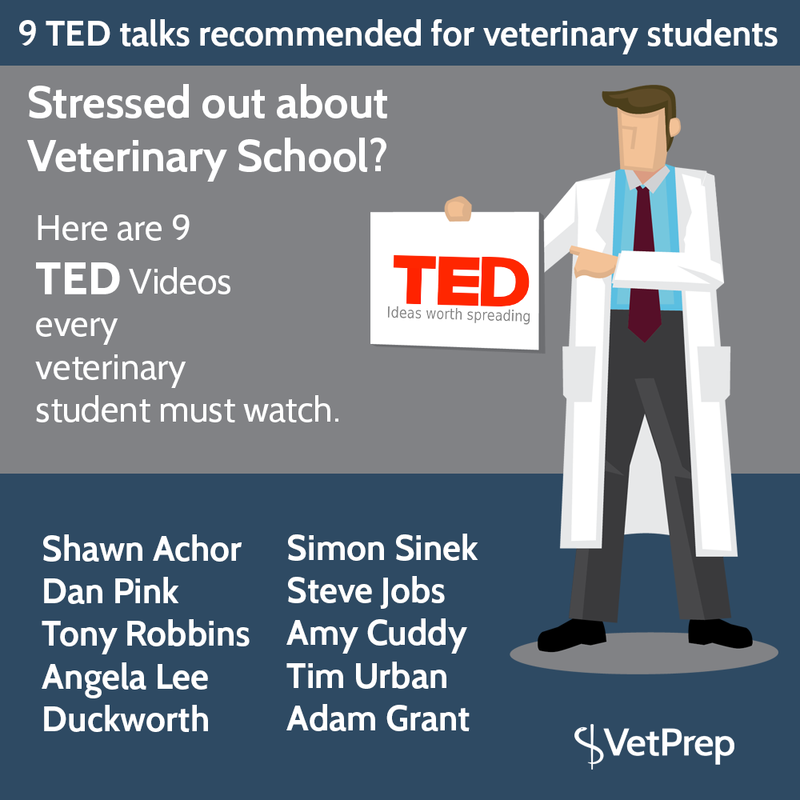 Here are 9 talks I think would be very beneficial for Veterinary Students who may be just starting their journey as a 1st year all the way to the recent graduate. 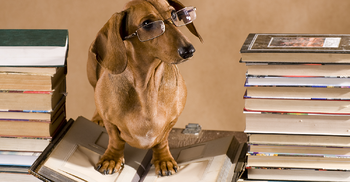 Take a look at these 9 gems and then read my takeaways through a veterinary lens as someone who has taken the journey through veterinary school and now is a professional. 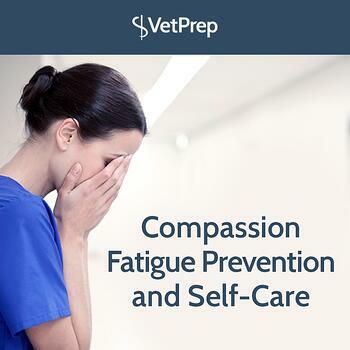 We have heard a lot about compassion fatigue in the last couple of years when it comes to the veterinary community. 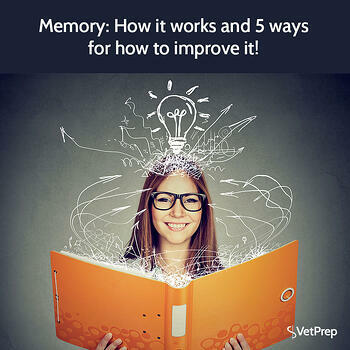 It is a very important topic to address if you work in the veterinary field.